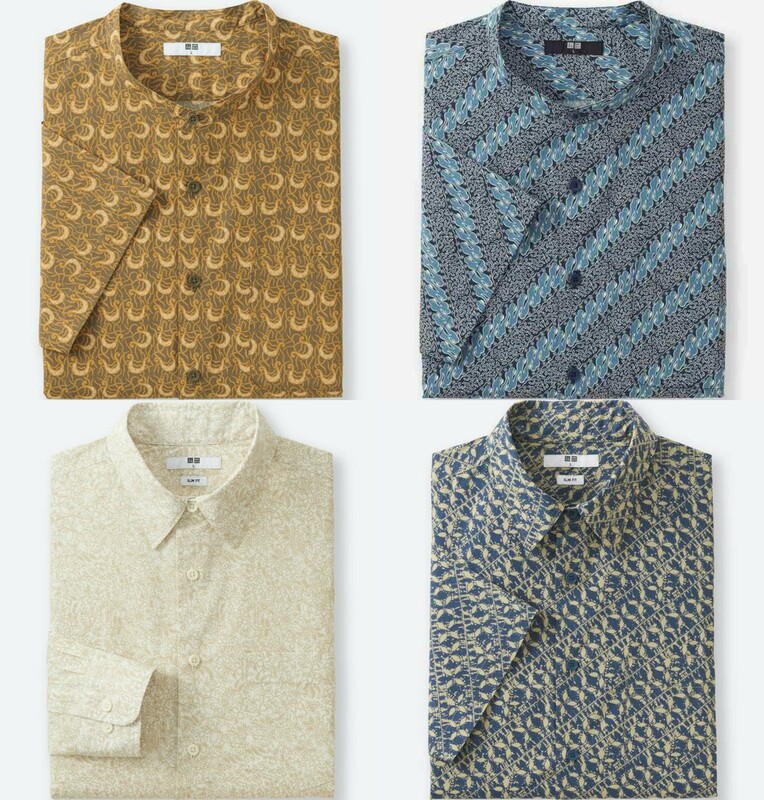 Batik Is Back, UNIQLO Is Releasing Their 2018 Batik Motif Collection!! One of UNIQLO’s most charming limited collections is back for its second year! Due to popular demand, UNIQLO’s batik collection is returning for 2018 aiming to increase awareness of Indonesia’s cultural treasure among younger generations around the region. The 2018 Spring/Summer Batik Motif Collection will feature traditional textiles that harmonize cultural heritage with modern elements.This year, the Batik Motif collection aims to boasts more traditional patterns and a more modern style to suit younger customers. The collection for men and women was inspired by the diversity of Indonesian cultural motifs such as Sido, Ceplokan and Kembang, and is expected to launch 23rd March in stores across Indonesia, Malaysia, Singapore and Thailand. 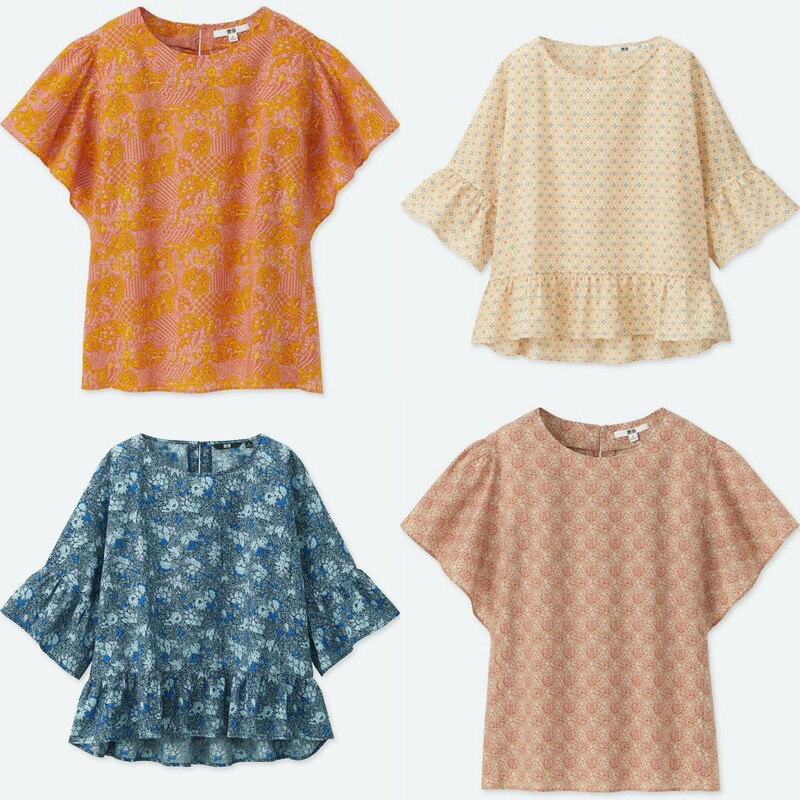 The lineup of items include stand collar shirts for men, and featuring frilled sleeves and ruffled blouses for more feminine accents for the ladies. 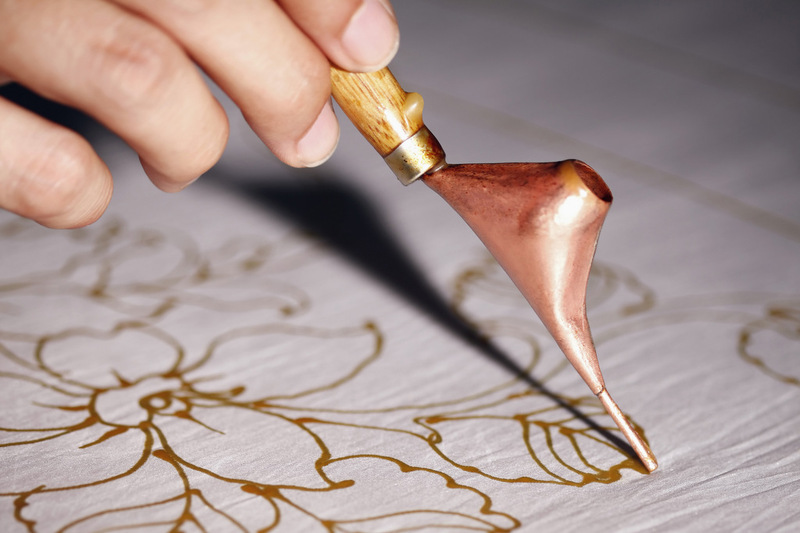 And of course, all the pieces were designed, crafted and produced in Indonesia preserving the beauty and characteristics of traditional Batik motifs. Each of the patterns chosen by UNIQLO are said to have their own special meaning as well. 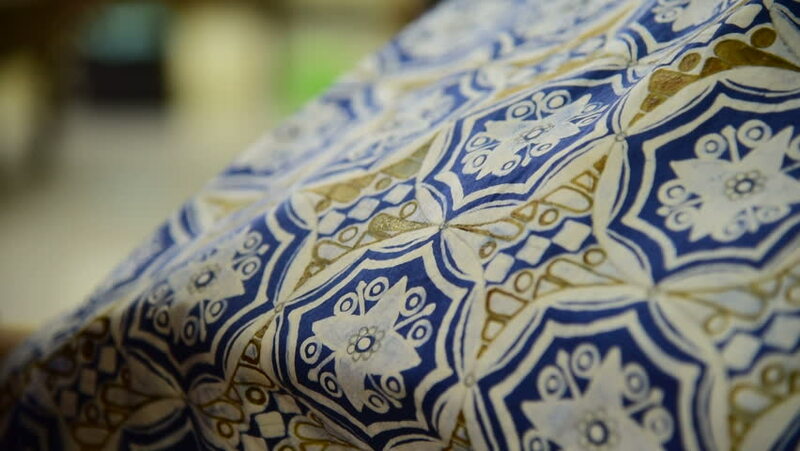 The Sido patterns in the collection represent hope, while the Ceplokan motif represents the need for unity. The Kembang motif features beautiful flora imagery that symbolizes human life. Say no more, we for one can’t wait to check them out in stores!